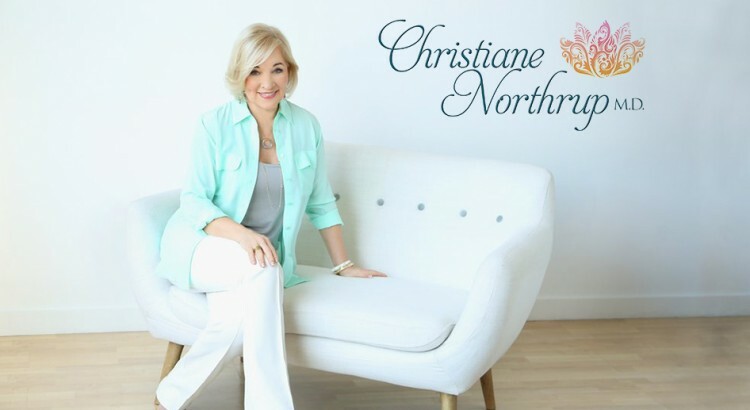 ﻿ Pelvic Health | Christiane Northrup, M.D. The herpes virus and its behavior, both in individuals and in our society, is a direct reflection of our unexamined beliefs and fears. Once you have the herpes virus, you have it for life, just like the chicken pox virus. Your experience with the virus, though, has everything to do with your mind and your immunity.